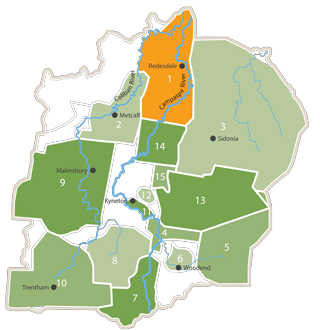 The Ashbourne Landcare area is bounded by the Woodend-Tylden Road in the North, Harpers Road on the East, Falloons Road and Gleeds Lane on the West and the head of the Campaspe River, at the top of the Great Dividing Range, in the South. Ashbourne Landcare Group has an active committee that meets between 5 and 7 times per year, holding member events such as field days and working bees occur 4 or 5 times per year. Ashbourne Landcare has a subcommittee known as the Weed Action Group. This group has been working since 2012 to set up a landholder engagement program to tackle the areas extensive gorse and blackberry infestations. 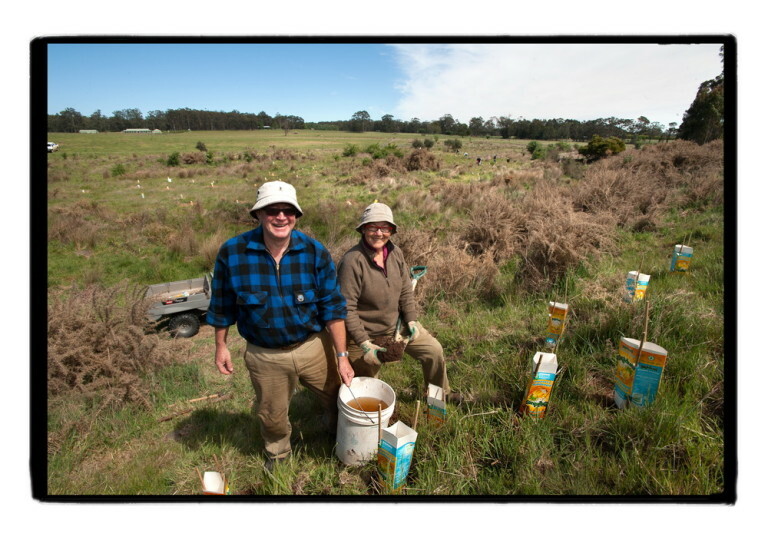 This successful program engaged 40 landholders to sign up to three year weed removal plans. 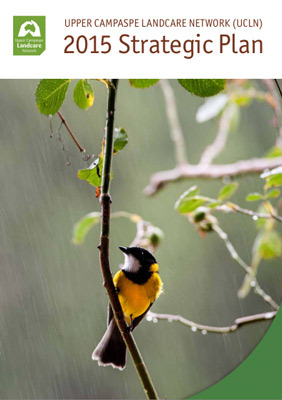 Ashbourne Landcare also does work on public land – ALG is also committed to restoring and maintaining several public reserves along the river, including Marsh’s court Reserve and the Ashbourne Reserve in partnership with local/regional authorities.